To make sure that you receive the best vision care possible, you need a caring and highly qualified eye doctor who will examine your eyes and manage any condition that you have. This is the only way to maximize your healthy vision for as many years as possible. Remember, a first-rate eye doctor does much more than prescribe and sell eyeglasses and contact lenses. At Family Eye & Laser, we have a team of eye doctors who will satisfy all of your eye health and vision needs. From basic care, such as issuing precise vision prescriptions, to advanced management of ocular disease, such as macular degeneration, cataracts, diabetic retinopathy and glaucoma, we provide all eye care services to optimize your vision. Our office is furnished with the latest diagnostics and cutting-edge technology, so we can offer accurate diagnoses and the best treatments. Each of our eye doctors brings high credentials and a range of specialties. No matter what ocular condition you have, we have an expert eye care specialist who can help you. Our team is knowledgeable and experienced, so you benefit from optimal care for your optical and medical needs. Availability and accessibility are essential to first-rate eye care. When you have a vision problem, you need to be able to reach your optometrist easily, no matter what you need. Whether you require a routine eye exam, new eyeglasses or contact lenses, or emergency treatment after hours, you can reach us and count on us to be there for you. 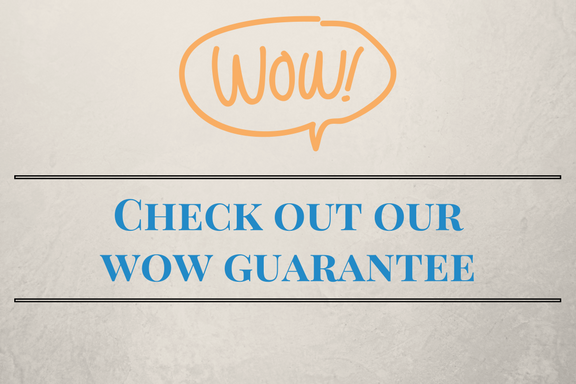 Don’t take our word for it, visit Family Eye Care to meet our eye doctors and see for yourself! Dr. Allen Dunn is a native of Troy graduating from Charles Henderson High in 1976. He attended the University of Alabama Birmingham on an academic scholarship graduating in 3 years with honors. He then entered the School of Optometry at the University of Alabama Birmingham graduating with honors in 1983. 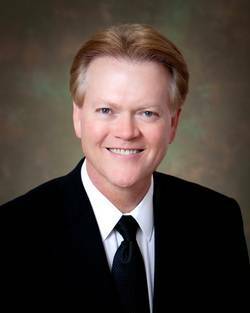 His professional affiliations and memberships are numerous and include the American Optometric Association, Alabama Optometric Association, Southern Council of Optometrists, and Beta Sigma Kappa Optometric Honor Society. 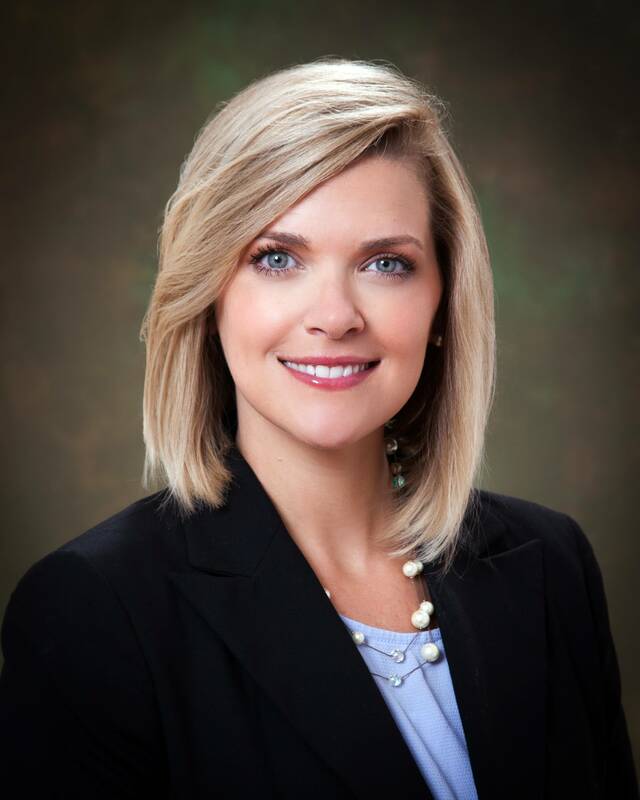 Dr. Dunn currently serves as president-elect of the Alabama Optometric Association. Dr. Dunn is happily married to his wife Gayle, an optometric technician, and together they founded Family Eye & Laser of Troy in 1984. 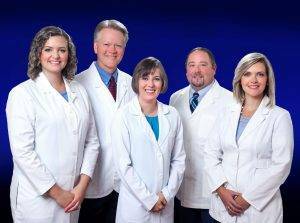 They have overseen the growth of the practice from a small, single doctor office to one of the largest and most advanced private optometric practices in the state by providing the absolute best eye care and eyewear available. The Dunn’s have 3 children, Morgan, Betsey, and Kiley and recently celebrated the arrival of their first grandson, Gabriel. They are members of First Baptist Church of Troy where Dr. Dunn serves as a deacon. Dr. Dunn’s professional interests include advanced contact lens designs, diagnosis and treatment of glaucoma, diabetic retinopathy, macular degeneration and dry eye. He is a licensed pilot and his personal interests include flying, sports, hunting and spending time with his family. Dr. David Hamlin joined Family Eye & Laser in 1998 after graduating with a Doctor of Optometry degree from the Southern College of Optometry in Memphis, TN. Prior to that, he attended Troy State University where he received his BS in biology in 1993. He is a Methodist preacher’s son and is a native of Roberta, GA.
As a professional, his activities and affiliations are numerous. He is a member of the American Optometric Association, Alabama Optometric Association, Southern Council of Optometrists, and the Southeast Alabama Optometric Zone. 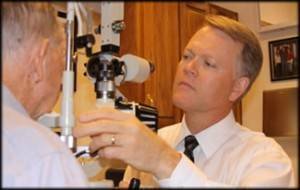 In the past, he has served on the Alabama Board of Optometry during the years 2003-2006. 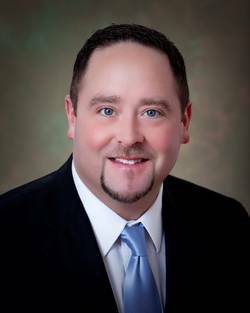 His professional interests include dry eye treatment, sports vision, and pediatric vision care. Dr. Hamlin was voted Best Optometrist in the 2017 Reader’s Choice Awards. 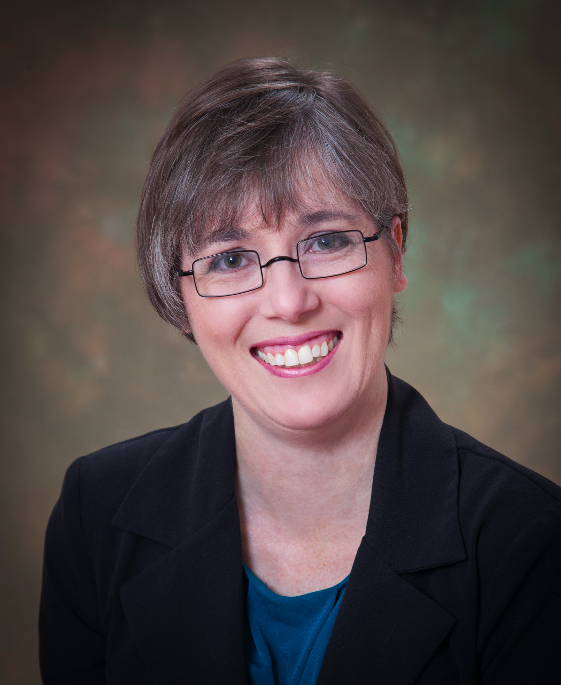 Locally, Dr. Hamlin is a member of First Baptist Church of Troy. 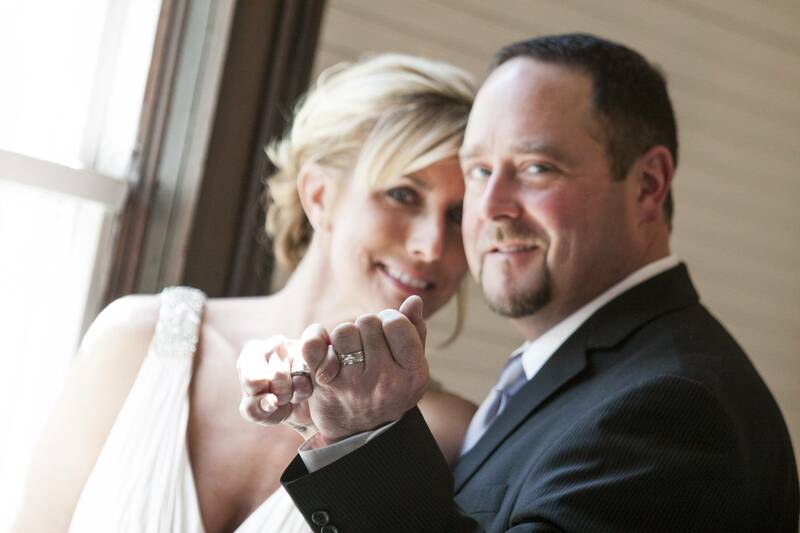 When not at the office, his interests include sports, hunting, fishing, singing, and spending time with his family. He has three children and lives in Troy with his wife Tonya. 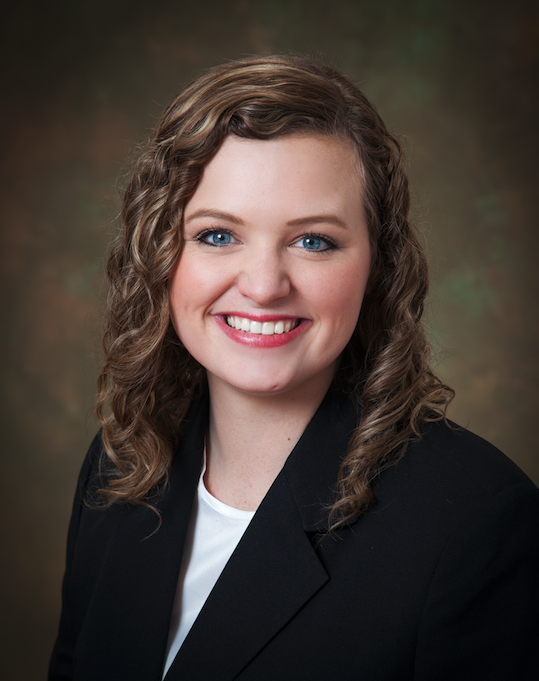 Dr. Mary Kate Moring joined Family Eye & Laser in 2013. She holds a Doctor of Optometry degree from the Nova Southeastern University College of Optometry in Fort Lauderdale, FL. Prior to her education there, she attended Enterprise State Community College and Auburn University where she received her BS in Biomedical Science. Professionally, Dr. Moring was inducted into the Gold Key International Optometric Honor Society and is a member of the American Optometric Association and the Alabama Optometric Association. Dr. Moring’s professional interests include advanced contact lens designs, diagnosis and treatment of glaucoma, diabetic retinopathy, macular degeneration and dry eye. Committed to community involvement, you will find her involved in multiple community service projects and groups. She was recently named as one of the “Top 20 under 40” honorees. Dr. Moring is a native of the Wiregrass. She and her husband Jason Moring have recently had their first child, David. They serve in the Kids Ministry at their local church. She spends her free time enjoying the lake, working on do-it-yourself projects, and being with her family.